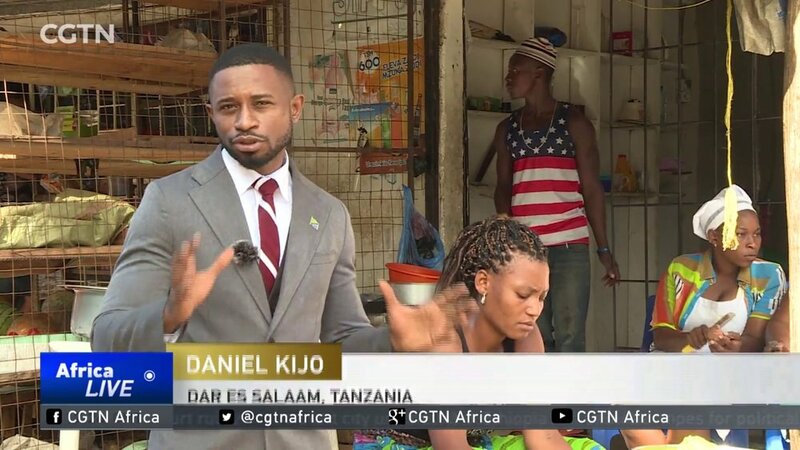 FSN's Daniel Kijo in Dar Es Salaam covers a wide range of news and features from across Tanzania. FSN LIVE operates one of the only live positions available to international broadcasters in the Tanzanian capital. To contact FSN Dar Es Salaam about coverage needs, production facility requirements, or live TV bookings, complete the form opposite.